Matebux is the first Social PTC that pays, Matebux is perfectly developed and maintained by Evolutional Script seller. Matebux has it's own uniqueness and there are many ways to earn. How I can earn money from Matebux? You can simply earn by clicking Ads and Playing AdGrid daily. You can earn by performing simple offers and Cloudflower tasks. You can also earn from Revenue sharing. You can earn commissions form your Direct Referral clicks, purchases and also from Direct Referral upgrade up to 8 Levels. You can Cash out your earnings when you have $2 in your account via Paypal or Payza or Bitcoin or PM or Neteller. How I can earn commissions form my Direct Referrals ? Advertisements, Revenue sharing packs or any other purchases. You will also get $2 as commission when ever your DR upgrades. What is 8 Level Referral commission at Matebux? 8 Level Referral commission is what which makes Matebux more interesting because you will get paid when ever your Referral upgrades or his referrals upgrades or his referral upgrades or etc... up to 8 levels. 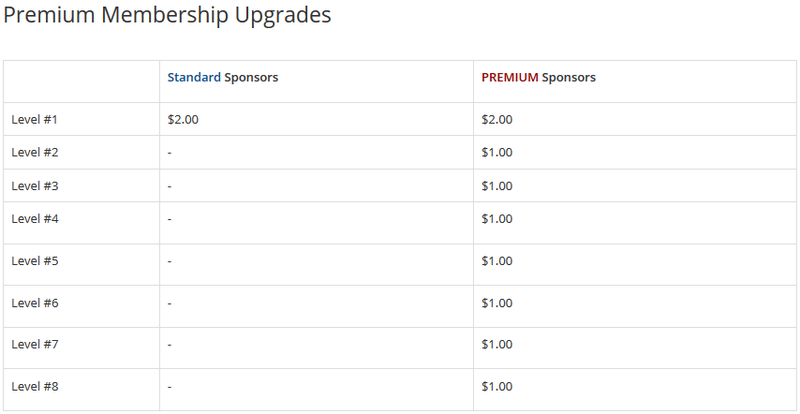 If you hold a Premium membership($20) then you can earn $1 from each referral who upgrades, up to 8 levels for 1 year. Why I should choose Matebux and is it safe? Matebux has very stable plans and it uses concept of great ClixSense and Facebook. Admin of Matebux is very experienced, Trusted and has very good knowledge in PTC business. Matebux has perfect design and have their own mobile App. Matebux has no fear of losing their PayPal Account as they use it in a calculated way. Don't think for too long, Join Matebux today and build your stable Income online. I love matebux design, very nice design. Of course because its developed by the owner of evolution script. Admin what is this mean for non upgrade member?? Admin, mid sized ptc sites have stopped paying after 4 years.